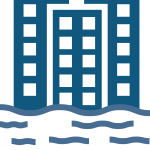 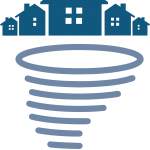 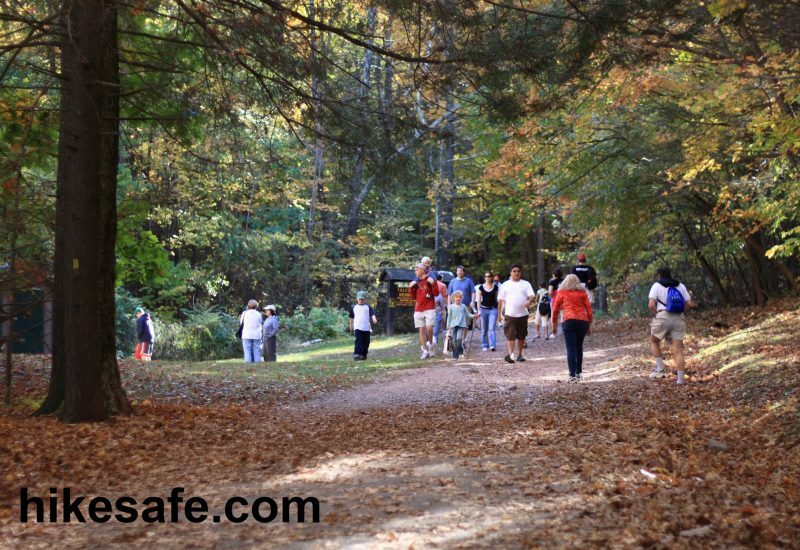 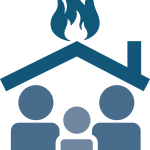 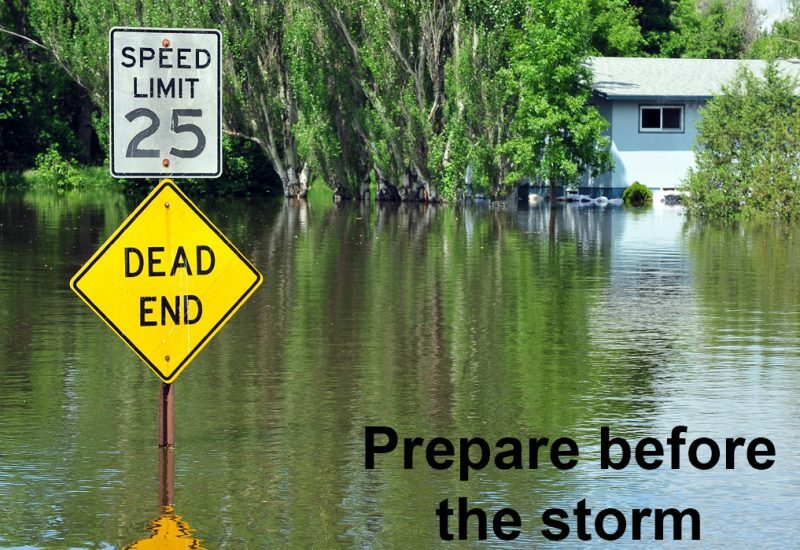 Do you have a home disaster preparedness plan? 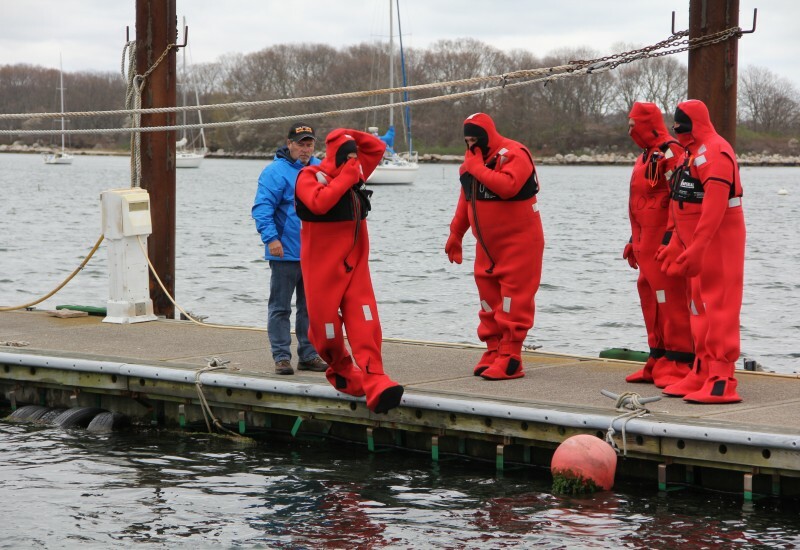 Trainer Ed Dennehy from Fishing Partnership Support Services watches as fishermen practice entering the water in their immersion suits properly. 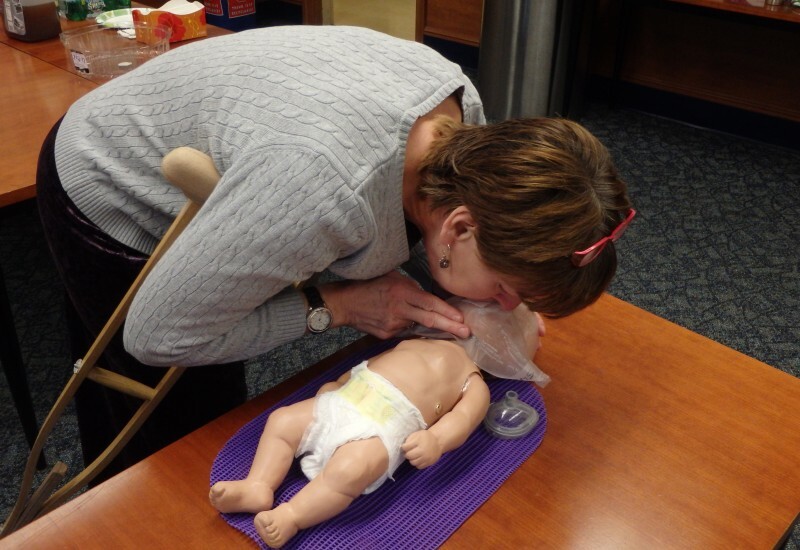 Photo: Nancy Balcom. 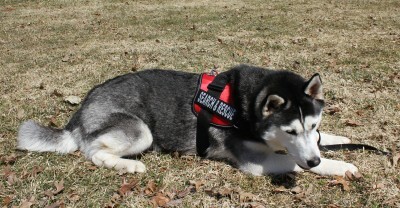 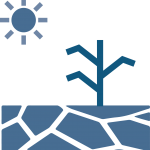 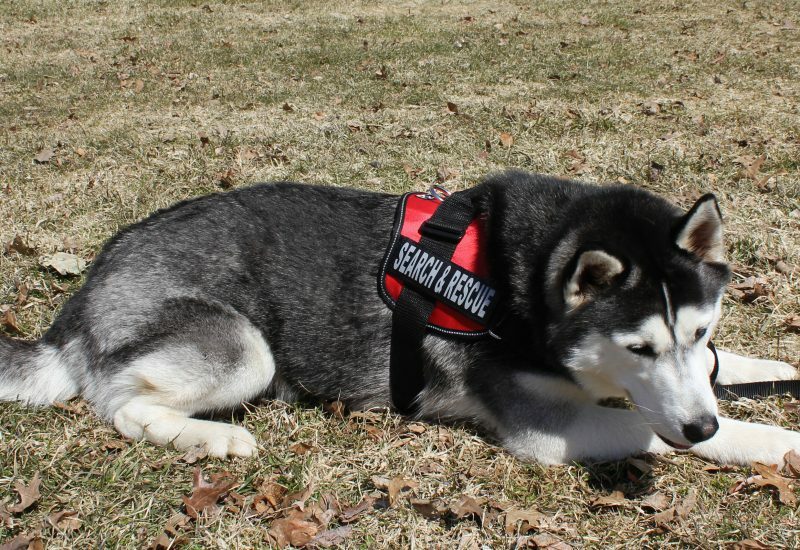 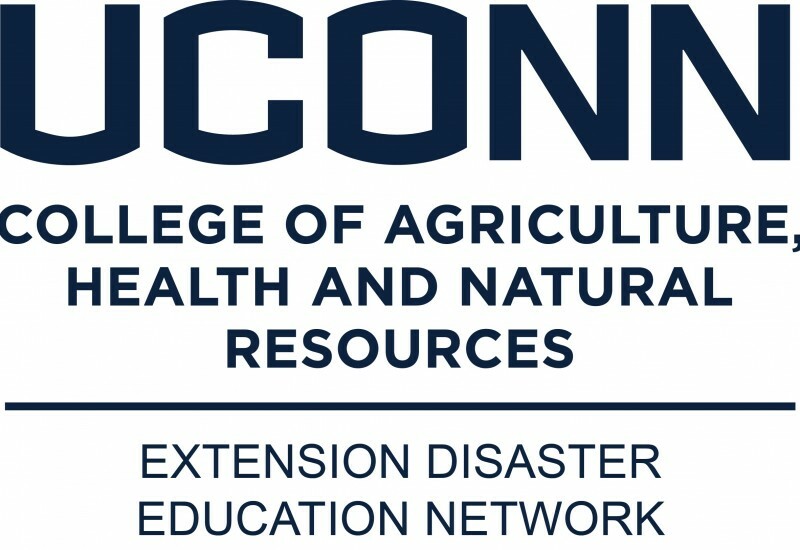 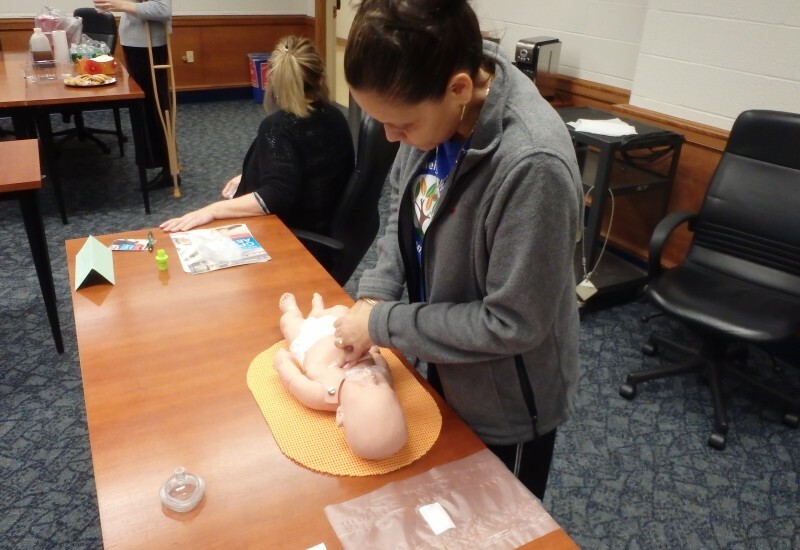 UConn EDEN seeks to reduce the impact of emergencies and disasters in Connecticut through research-based outreach education.